How to measure Sales and Marketing KPIs in CRM that increase productivity. Customer Relationship Management’s KPIs or Key Performance Indicators are meant for evaluating the success of specific activities that an organization is engaged in, for the growth of its businesses. KPIs in CRM are also elsewhere defined as tools which can be used by an organization to track the progress in its job and to rate the success in the accomplishment of its mission and plans. The Key Performance Indicators in a company’s CRM consist of a number of predetermined measurable goals, which are deemed vital for its success. However, to build an effective KPI which is also known as ‘Performance Metrics’, the organization’s goals must not be ambiguous, rather they must be realistic which can be expressed in measurable terms. 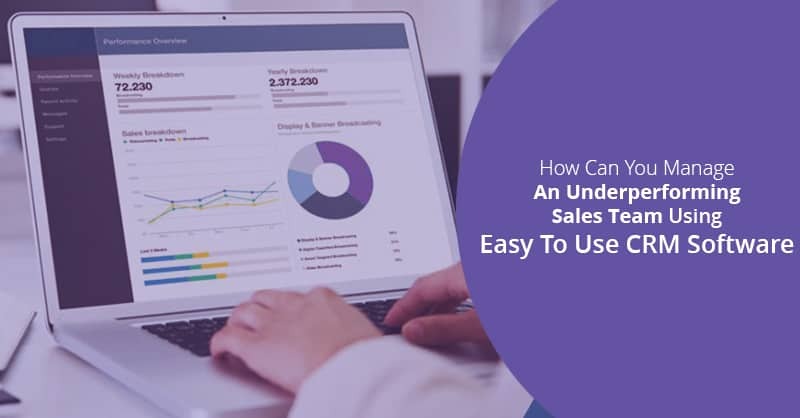 Even though there are several performance metrics which are vital in an organization, but still CRM KPIs are considered most important, as these metrics are data, which provide an early warning sign when businesses go off-track. Although, the most important KPI in the Leads section of the CRM platform is to measure the number of leads that has been generated over a period of time, but then again, to get a better vision of the performance index we need to focus on from where these leads were compiled. In order to measure the KPIs from these multiple databases first and foremost, we must set a monthly target against which the measurements are periodically checked for assessing the up and down trends. Measuring ratio over time for every quarter or checking for Year on Year results are also often performed by organizations with the aid of these data- when one is looking for viewing the business trends. 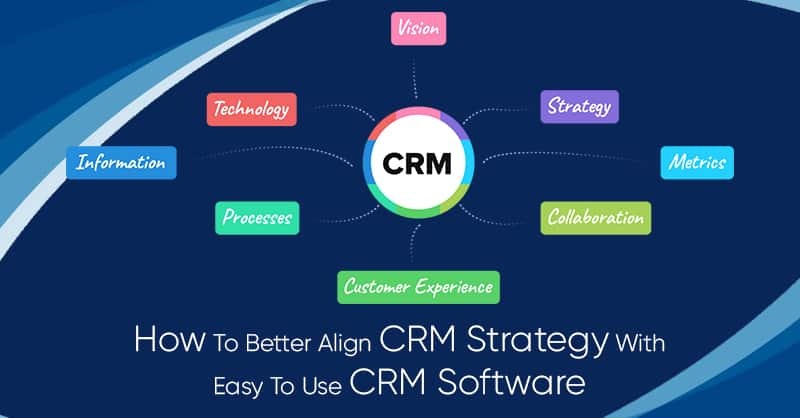 It is important to say over here, all the CRM users in the organization should make use and fill in the ‘Source’ field while registering any Lead in the CRM to obtain these crucial KPIs, as and when it is required by the organization. 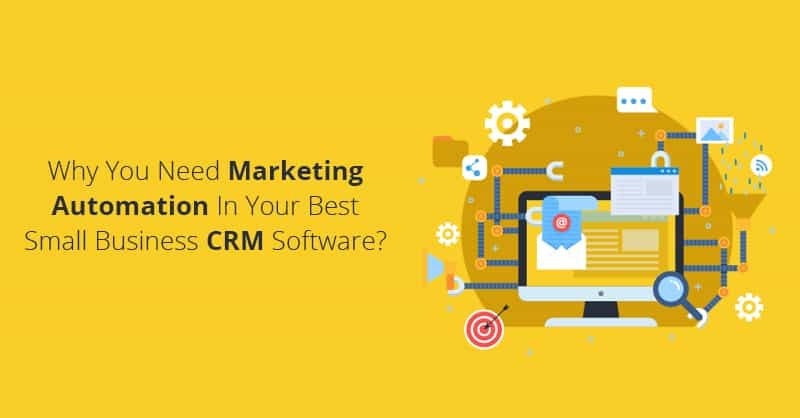 As modern CRM systems are highly customizable, hence users can easily configure their CRM to reproduce the exact report that they need. Also, for most sales opportunities as the biggest question that arises in our mind when sales calls do not close easily is- ‘What is happening next?’, one must make sure that one can see this easily in their CRM reports, which can also be considered as an important part of CRM KPIs. Use CRM to stay in touch with lost opportunities, schedule follow-up call after 3 to 6 months (since no one knows if the lead is completely dead). For the Accounts team, CRM can help the team members to measure KPIs based on the number of new business face-to-face meetings per month done by each team members in the group. 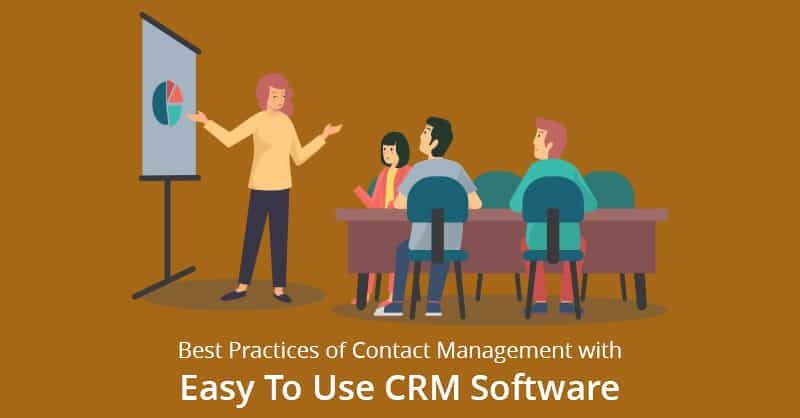 CRM can also aid in tracing the number of sales calls made per day/week against the targets and even measure the aggregated time of the real calls made against calls that went unanswered by the customers. In Accounts Activities, CRM can also be used to compare the results of different team members, once every team member has got a common reason for making the calls and have use some common terminology that can be viewed and understood easily. Even email marketing campaigns finds an upper hand when CRM is used for automating the email marketing tools. 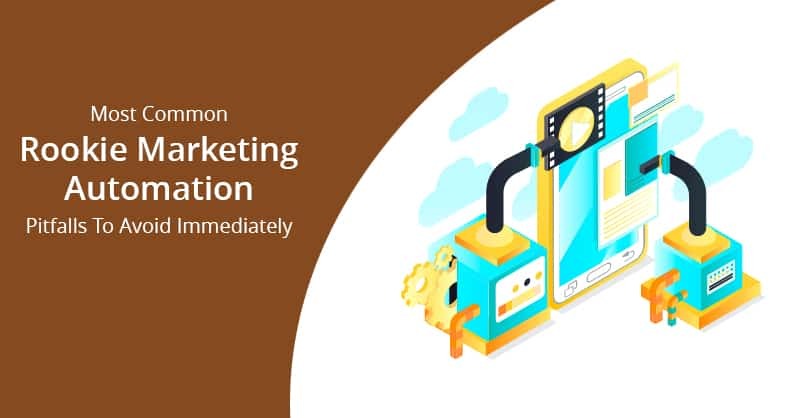 One can easily measure email marketing KPIs such as newsletter open and read rates, offers opened and its read rates, which helps in measuring marketing expenditures spent in dollars against businesses that have been generated by using a CRM that has email marketing tools integrated in the platform. 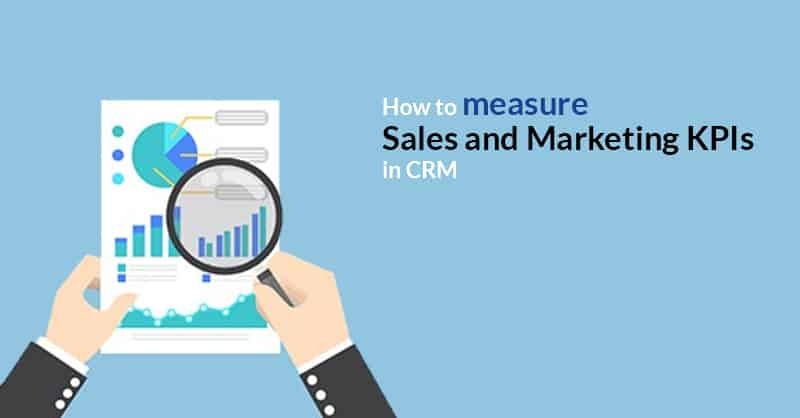 So if your goal is to keep track of all the touch points with your customer and use KPIs as measurement benchmarks, CRM is the best place you can find them all under one single roof. 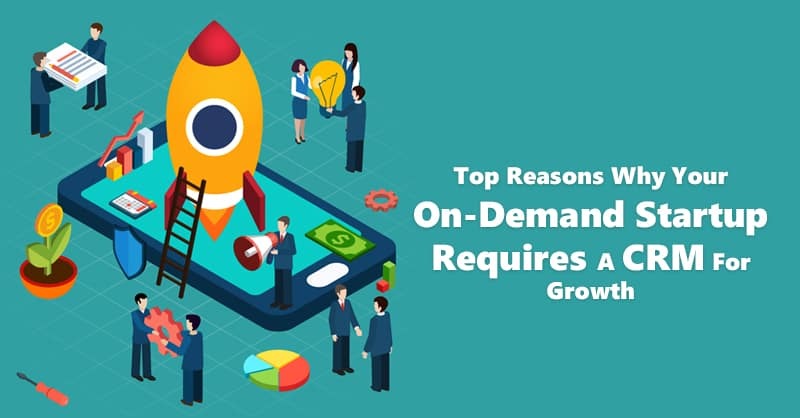 If you are interested in knowing more, write back or comment below to let us know of your questions- so that we can help you to resolve your wants.